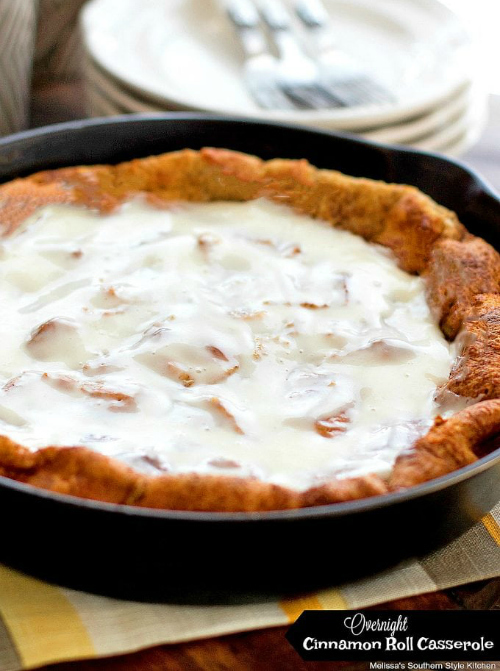 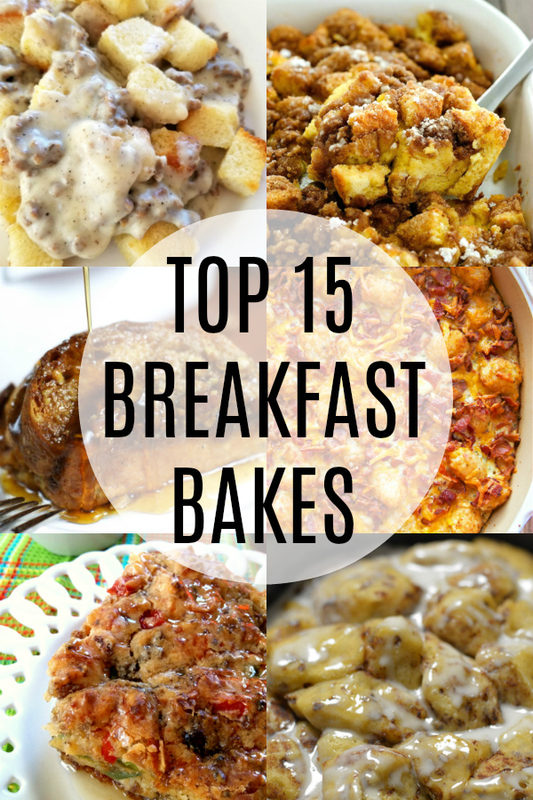 The BEST recipes for brunch, breakfast buffets and overnight guests with ideas for both sweet breakfast bakes and savory casseroles! 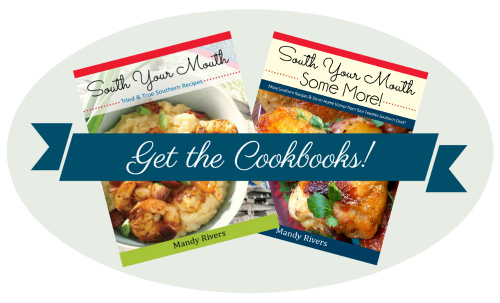 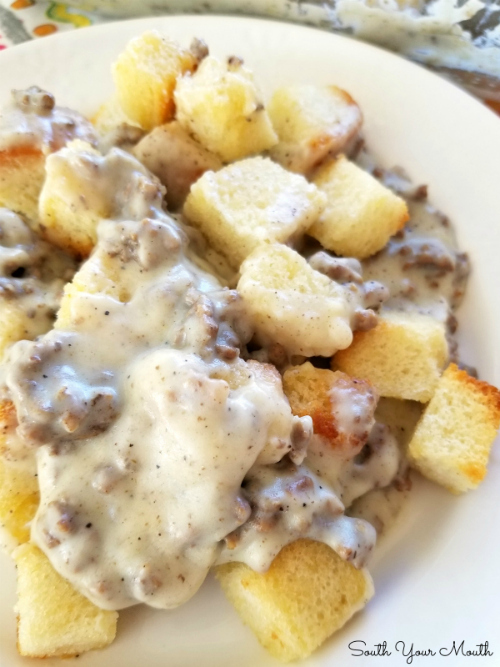 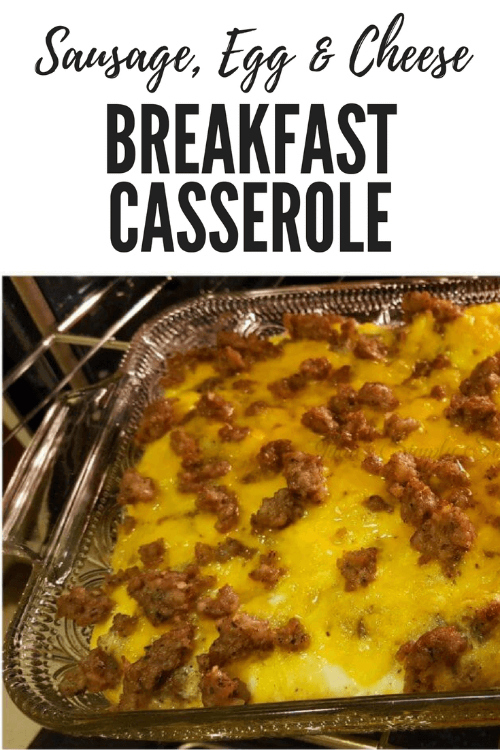 Whether you're looking for something to whip up the night before for an easy breakfast the next day, something special for Christmas morning, ideas for putting out a spread for brunch or looking to set up your own breakfast buffet for overnight guests or a shower, this collection of recipes will have something for everyone! 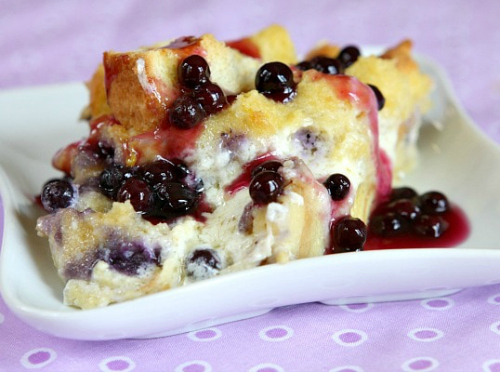 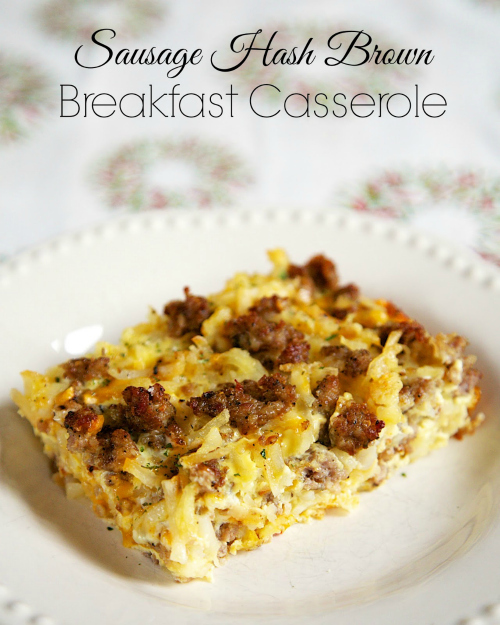 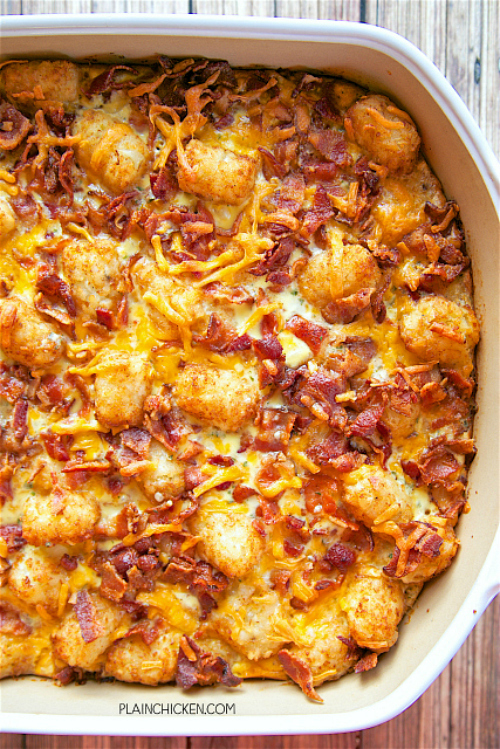 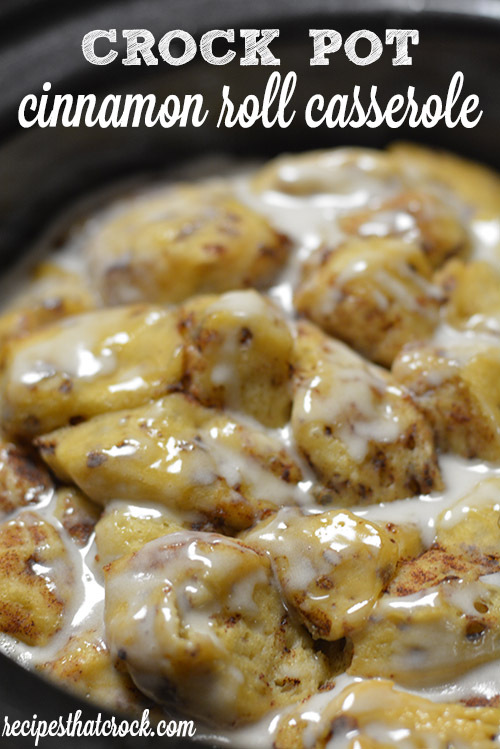 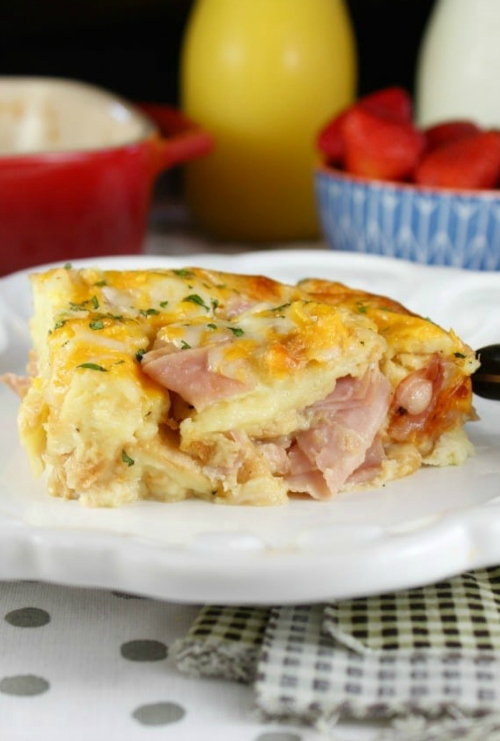 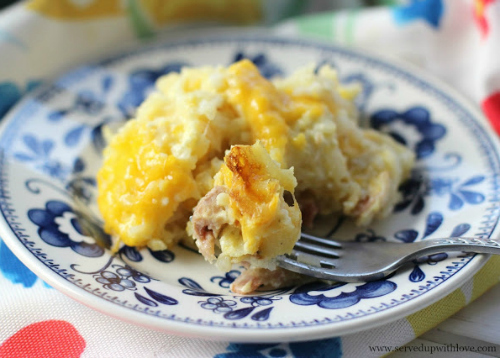 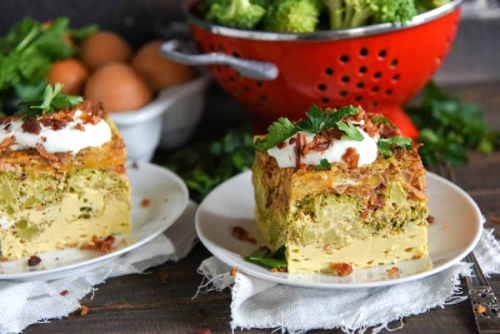 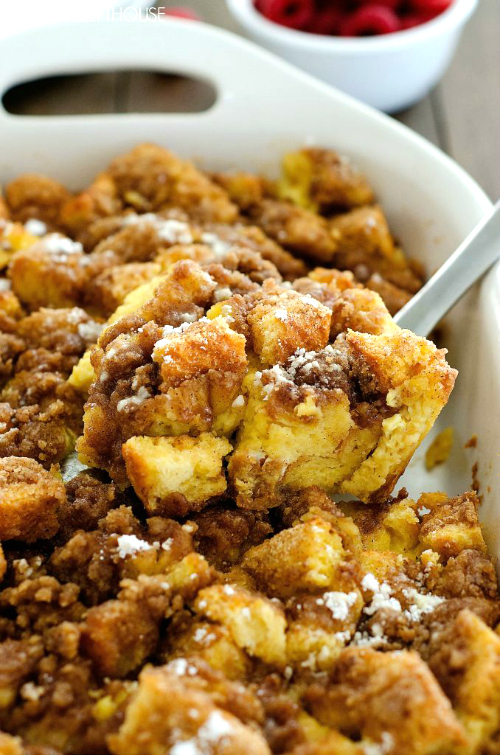 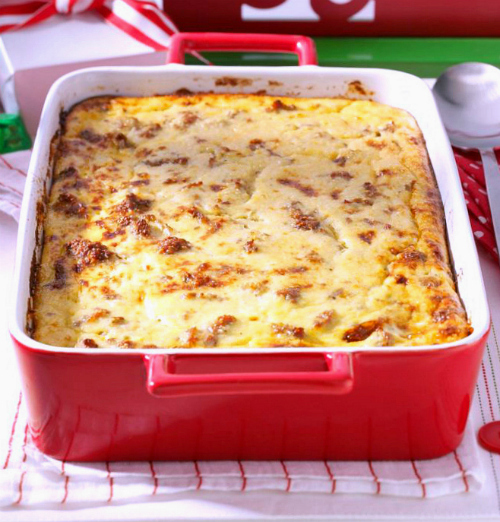 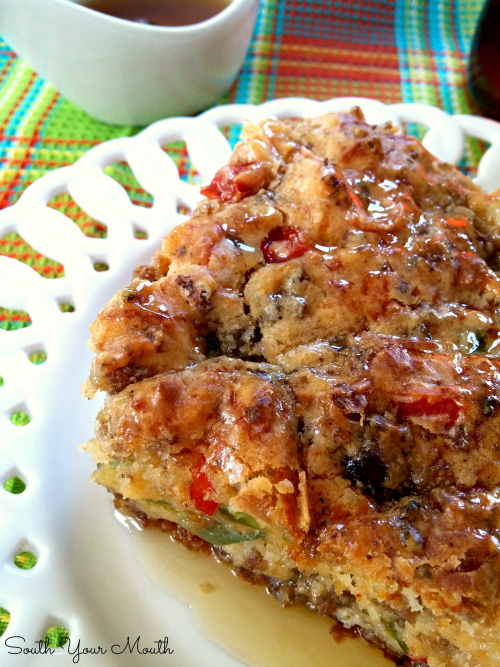 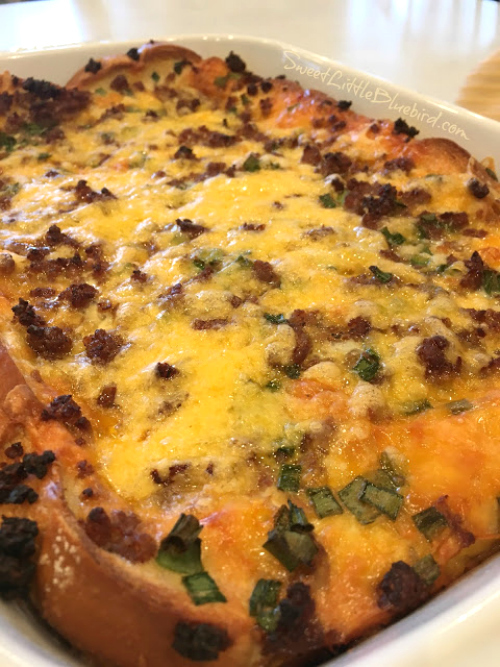 Photos and recipe links for all of these casseroles and breakfast bakes are listed just below!